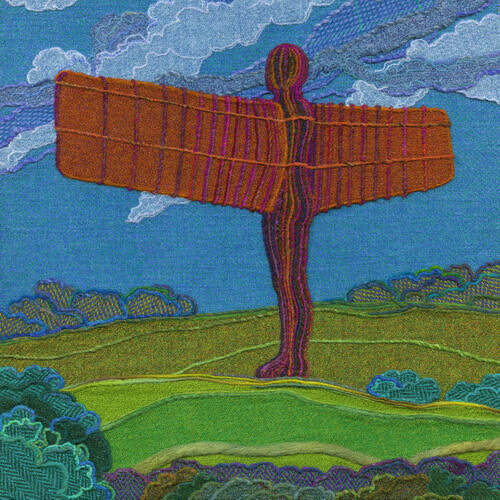 ​Bright Seed Textiles are husband and wife team Keith & Jane Jackson, based in Rock Village, Northumberland. 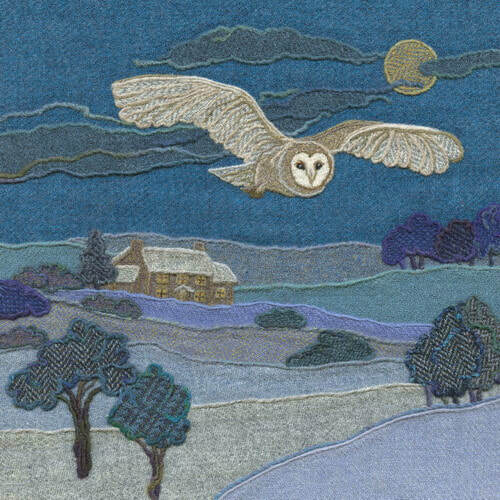 We produce a range of high quality giclee art prints and greetings cards taken from Jane’s colourful and distinctive needle felted Harris Tweed pictures featuring scenes from Northumberland, Scotland, Cumbria, British wildlife and birds. Harris Tweed is a unique heritage fabric, made from 100% British pure new wool and hand woven by crofters on the Scottish islands of the Outer Hebrides. Jane’s original Harris Tweed pictures can be considered as paintings and Jane exhibits in art galleries in the North of England and Scotland. A gallery of Jane’s original tweed pictures that are currently available for purchase can be seen on our Tweed Originals For Sale page. We take part in various local and national wool festivals, craft fairs and art events throughout the year.